Still patiently waiting for the upcoming AMD Bulldozer release? Well, worry no more, we have some new information to cheer you up. 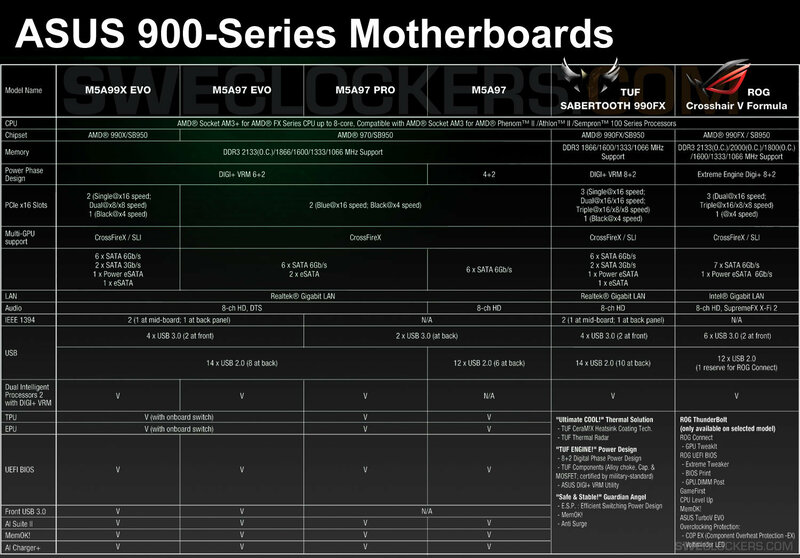 ASUS M5A series motherboards full AM3+ line up and yes, they do come with 900 series chipset.